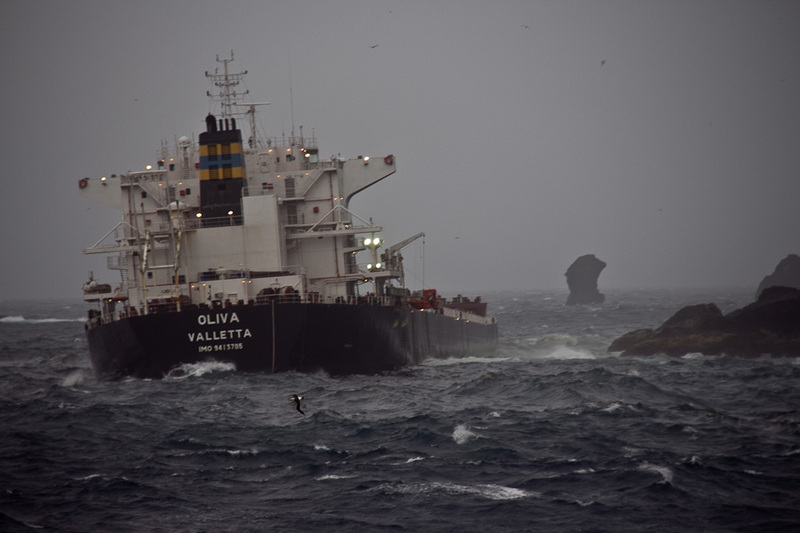 ABOARD PRINCE ALBERT II: Expedition staff environmental scientist, Claudia Holgate received an email from Tristan da Cunha Department of Conservation director, Trevor Glass indicating that oil from the wrecked freighter “Oliva” had now reached Inaccessible Island, a World Heritage Site. Like Nightingale Island, the site of the shipwreck, Inaccessible Island is home to an enormous concentration of seabirds, including the Spectacled petrel found nowhere else in the world (approximately 10,000 nesting pairs). It is also the only home of flightless Inaccessible rail which forages along the shoreline and is therefore vulnerable to the impacts of an oil spill. Other seabirds on Inaccessible Island include the endangered Northern Rockhopper penguin, and the Great shearwater. 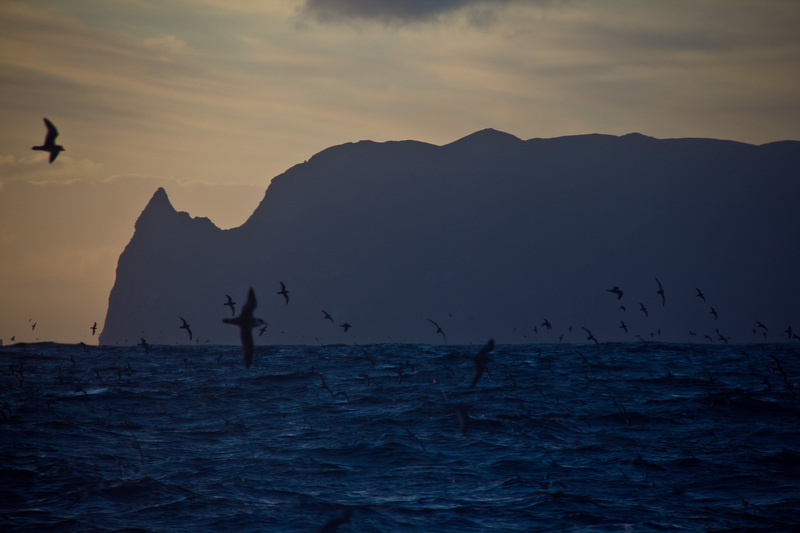 Of a worldwide total of five million nesting pairs of Great shearwaters, four million are concentrated on Nightingale and Inaccessible Islands. The highly endangered Tristan bunting, with only 50 nesting pairs remaining in the world, live exclusively on Nightingale and Inaccessible Islands. f you had to pick one of the most unlikely places for a ship to run aground, it would be the Tristan da Cunha island group. Tristan da Cunha is known as the most remote populated island in the world, 1,500 miles from Cape Town, South Africa, a distant speck in the middle of the South Atlantic Ocean, far from any shipping lanes, which is to say, it’s not on the way to anywhere. If you had to pick one of the worst places for a ship to run aground, it would be the Tristan da Cunha island group — especially Nightingale Island, which harbors one of the most spectacular and significant populations of sea birds in the world, including endangered species and birds not found anywhere else in the world, including the Northern Rockhopper Penguin. 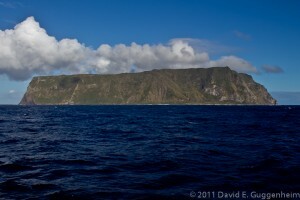 Neighboring Inaccessible Island is a World Heritage Site nine miles from Nightingale island. By the following day (Friday, March 18th), oil completely encircled Nightengale Island and was approaching nearby Middle Island, with an oil slick nine miles long, according to Tristan da Cunha Conservation Department Director, Trevor Glass. I met him at his home yesterday where he showed me heartbreaking photos of oiled penguins on the island he had taken the day before and with deep sadness and concern, he explained how ill-equipped this remote island group is to deal with a disaster of this magnitude. Tristan da Cunha has no landing strip and is a 4.5 day steam to Cape Town for our ship, a 6 or 7 day steam by a fishing vessel. Trevor also informed me about the incredible wildlife on the island. You can see in his eyes just how special Nightingale island is and how much it means to him. Trevor explained that Nightingale has the second largest sea bird population in the world, including the largest concentration of Great Shearwaters in the world — three million pairs in the island group. Nightingale holds more than 100,000 pairs of Northern Rockhopper Penguins, a species found only here and 20,000 pairs of albatrosses including the yellow nose albatross, and 2,000,000 pairs of Broadbill prions. “If we lose Nightingale, we’ll lose 99 percent of the shearwater population.” he told me. The island is also home to the highly-endangered Broadbill Bunting. Only 50 pairs remain in the world, all of which are found on Nightingale Island. The economic lifeblood of Tristan da Cunha is crayfish (lobster), its primary export. Trevor estimates that 75 tons crayfish (lobster) per year will be lost from Nightingale Island alone. 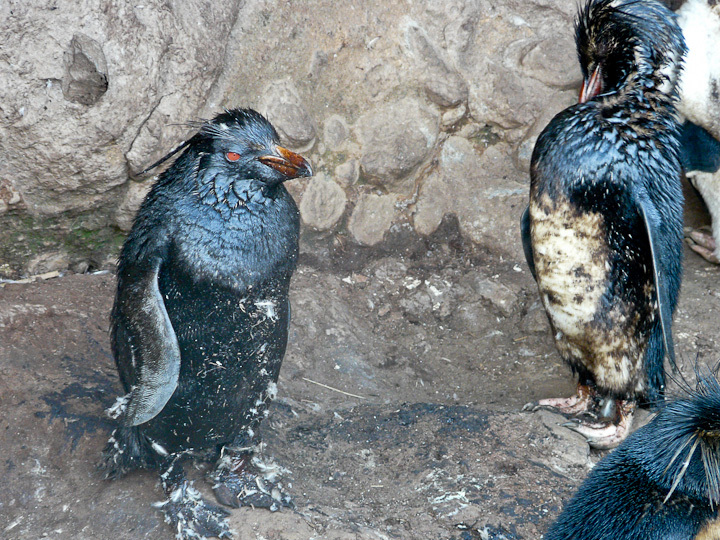 His team of nine on the island reports that half the penguins returning from the water are completely covered in oil, as are seals which are “acting strangely.” Our team observed several oiled albatross. Trevor’s “Darwin Team” has been specially-trained for rope access to the steep slopes of the island and are in the process of implementing their emergency plan to deal with the invasion of rats from a shipwreck onto the island. This involves laying of rat poison and traps throughout the island. The plan was developed with support with the Royal Society for the Protection of Birds (RSPB). Nightingale is a rat-free island and rats can cause tremendous harm to nesting birds. The captain of the “Oliva” assured Trevor that there were no rats aboard, but with a payload of soya beans, Trevor isn’t taking any chances. Fortunately, no rats had been reported as of yesterday. I have been working with others aboard ship to coordinate assistance for Trevor and his team, including making contact with the?SANCCOB (The Southern African Foundation for the Conservation of Coastal Birds), an internationally recognized leader in seabird rehabilitation. 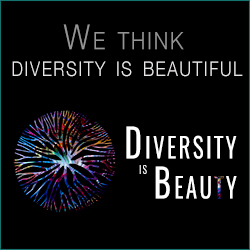 ?http://sanccob.co.za/ The biggest challenge is time. With so many birds already suffering, time is of the essence. 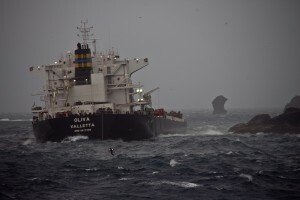 The salvage tug, “Smit Amandla” left Cape Town on Thursday, March 17th and and is due to reach Nightingale Island on Monday, March 21st. On board is a salvage team, a naval architect, divers and an environmental adviser who was in contact with SANCCOB which was able to send equipment and supplies to support basic stabilization for about 500 birds for about 3-5 days. This will help, but Trevor estimates that they need supplies for at least 20,000 birds at this point. We sat down and made of list of supplies needed by his team. 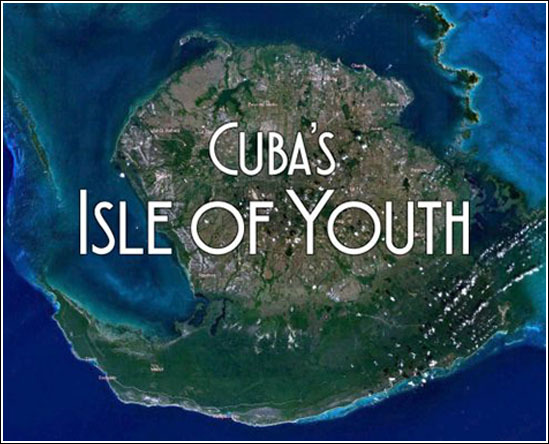 At the top of the list, a boat and motor to shuttle equipment and oiled birds between islands. One of their two boats was damaged and its engine malfunctioned after oil entered the cooling system. Also on the list: Foul weather gear, gum boots, flashlights, sleeping bags, tents, detergents for cleaning birds, basins in which to wash the birds, water tanks for fresh water storage, gloves for handling birds, gasoline for vehicles, etc. Before our imminent departure for Cape Town yesterday afternoon, I returned to the ship, worked with the incredibly thoughtful and helpful crew of the “Prince Albert II” to gather what we could in less than the hour remaining from the ship. We were able to provide gum boots and parkas for his team, along with a few pairs of gloves. Silversea has set up a fund to assist as has the Vienna, Austria Zoo (as one of its directors is aboard as my fellow guest lecturer). I am exploring the possibility of establishing a fund with The Ocean Foundation to direct funds to help Trevor’s team and SANCCOB in local efforts, so please stay tuned.